Lipo Battery Packs, Lithium Polymer Battery Packs - Axiss Tech. 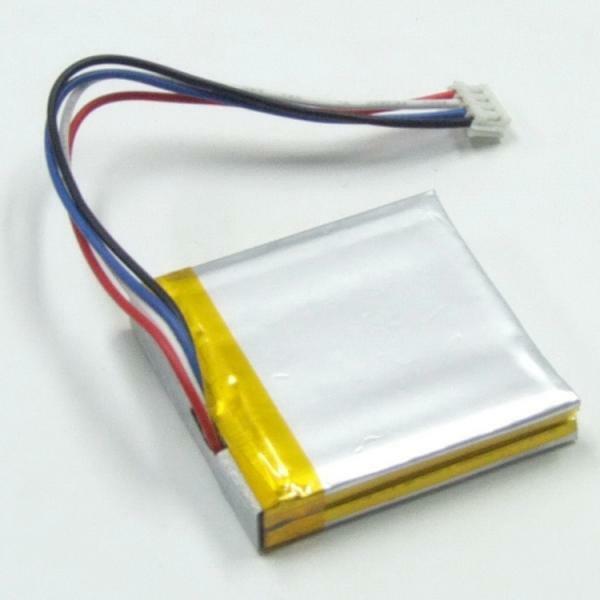 The lipo battery packs are also known as lithium polymer battery packs. With the improving innovation, research and develpoment and standard of the quality, the Asixx is ready to be here providing you the best battery products to meet your needs. As a professional manufacturer, we are strict to the quality control in prduction process. By using the ISO certified equipment, we are dedicate to make every product in high quality. The purpose of providing lipo battery packs is to make you feel convenient when you are in need of power for the electrical devices. We have not only good quality products, but also fine customer and after-sale services. By purchasing the product you can easily find these advantages mentioned above. Besides, we also providing customized services. Please do not hesitate and inquire our fine lipo battery packs today!